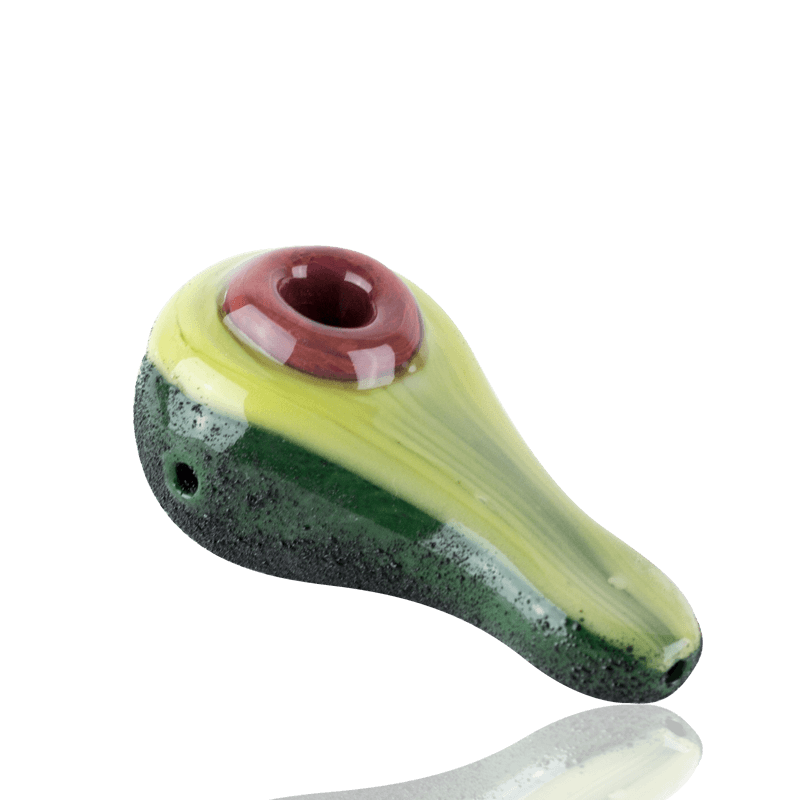 This Hand Pipe features a Avocado design. 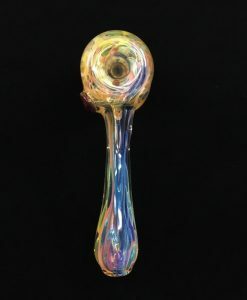 This Empire Glassworks Avocado Pipe features a Fully Worked Avocado design. 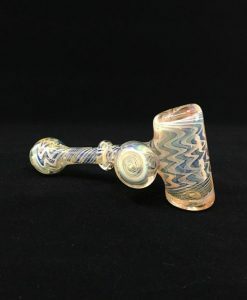 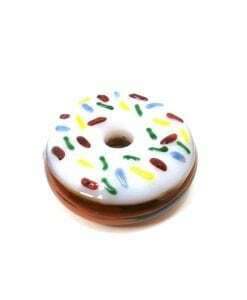 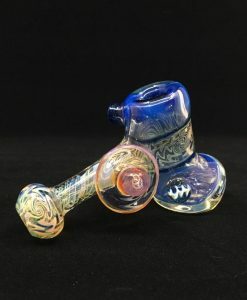 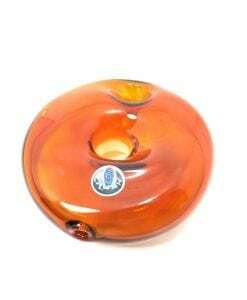 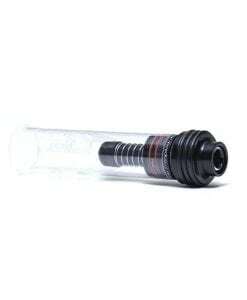 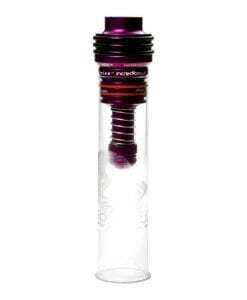 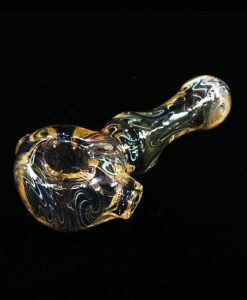 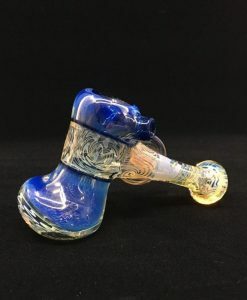 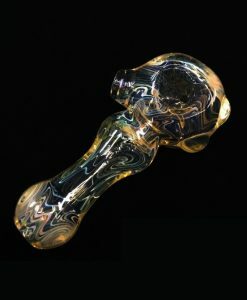 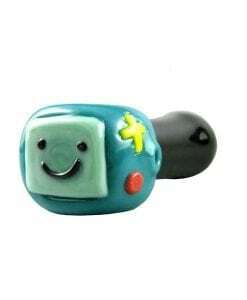 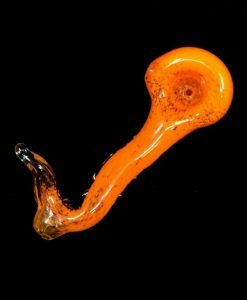 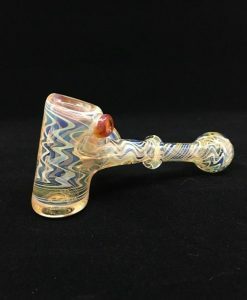 “Too cute to make with gaucamole, but enough to fire it up!” This unique pipe is made from solid borosilicate glass.